Proudly presenting 17 brand new professionally designed homes in East Village built by Regency Development Group. Steps from Chicago Avenue and everything West Town has to offer, the Paulina Collection homes will exceed your highest expectations. Intelligent two and four bedroom homes are spread between three separate modern grey brick buildings. Each home enjoys multiple outdoor spaces, high-end appointments throughout and ample sunlight. 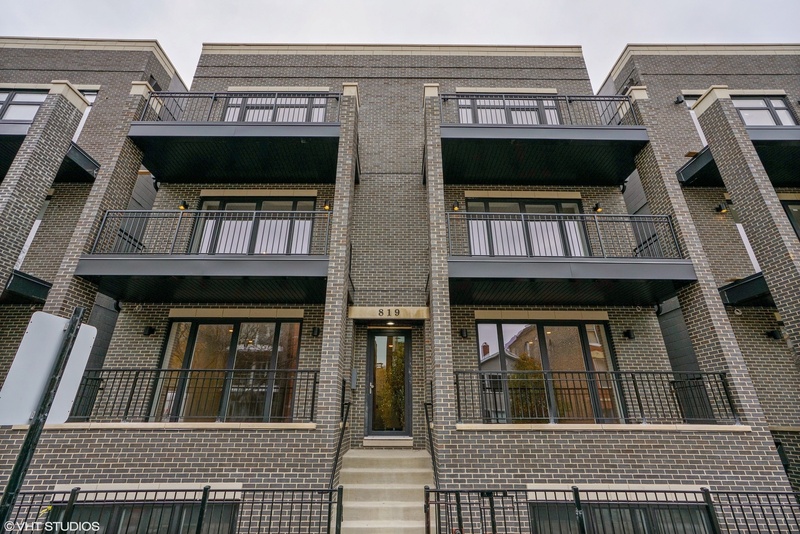 Modern luxury living in one of Chicago&apos;s most vibrant neighborhoods.